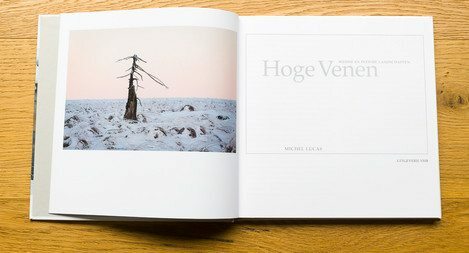 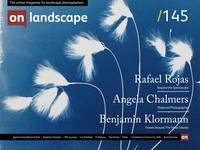 We’ve recently featured Michel Lucas in our ‘Featured Photographer’ section and along with his answers, he also sent us a copy of his book “Hoge Venen” or “High Moors”, a self-published portfolio of work from the highest area of the low country in Belgium. 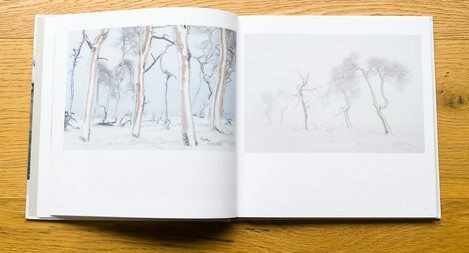 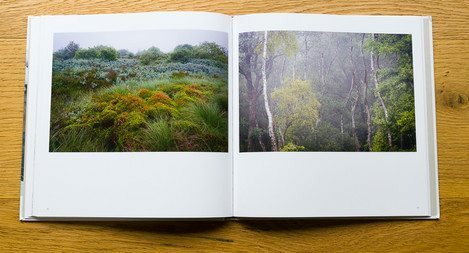 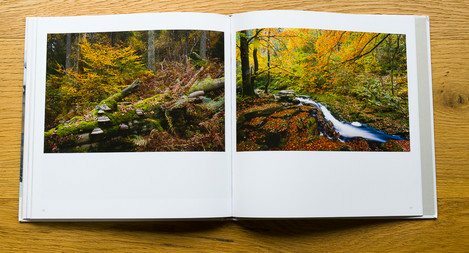 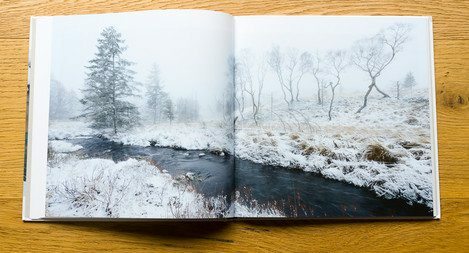 The book is a season by season visual narrative of the changing landscape, from deep snowbound forests through misty moors in spring and a quick zip through summer before a wonderful section on forest brooks and fallen leaves. 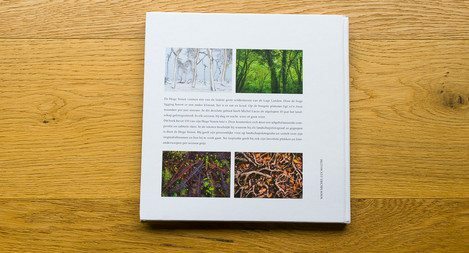 The print quality is good throughout and the design a simple and clean canvas for the images and ideas with just enough layout variety to draw the reader through. 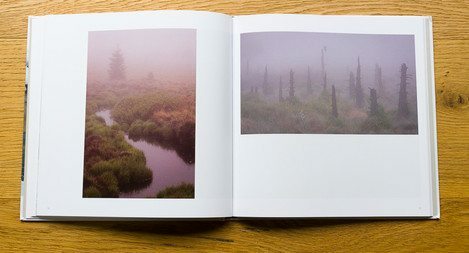 The book is the culmination of a project studying a location that Michel obviously has a great personal connection with and it shows in the images. 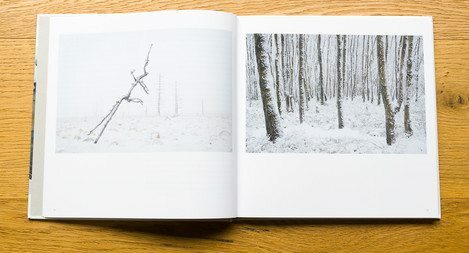 Michel has a dedicated website for the book at www.hogevenenboek.com and you can see more of Michel's work on our Featured Photographer article and at his own website. 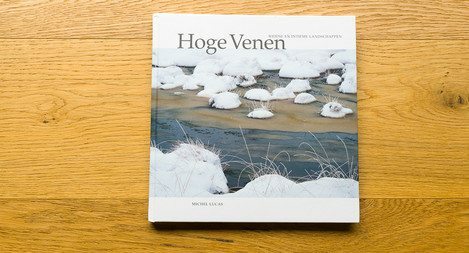 Although the book is in Dutch, a PDF of the English translation is available.